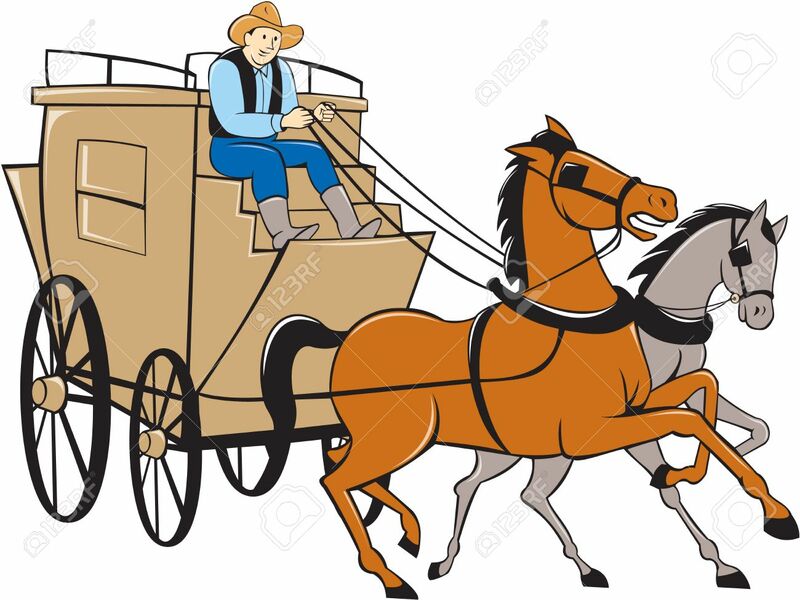 Illustration Of A Stagecoach Driver Riding A Carriage Driving.. Royalty Free Cliparts, Vectors, And Stock Illustration. Image 36303260. Vector - Illustration of a stagecoach driver riding a carriage driving two horses on isolated white background done in cartoon style. Illustration of a stagecoach driver riding a carriage driving two horses on isolated white background done in cartoon style.